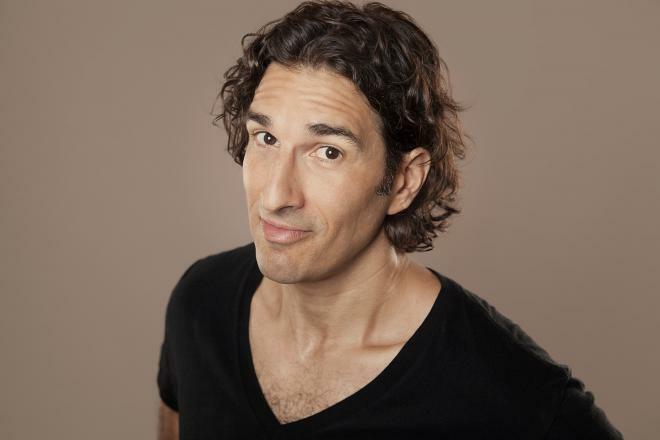 Gary Lewis Gulman is a stand-up comedian. He was a finalist on the NBC reality-talent show Last Comic Standing. In season 2, he finished in third place behind John Heffron and Alonzo Bodden. In 2005, he released his first CD, Conversations With Inanimate Objects. 1 Quit his job as an accountant and became a substitute teacher, at Peabody High School, so he could focus on becoming a comedian. 2 Much of his stand-up act revolves around cookies and his neurotic Jewish mother. 3 Has seen the movie Rocky over 100 times. 4 Collects baseball cards and comic books. 5 Goes through a jar of peanut butter every two days.